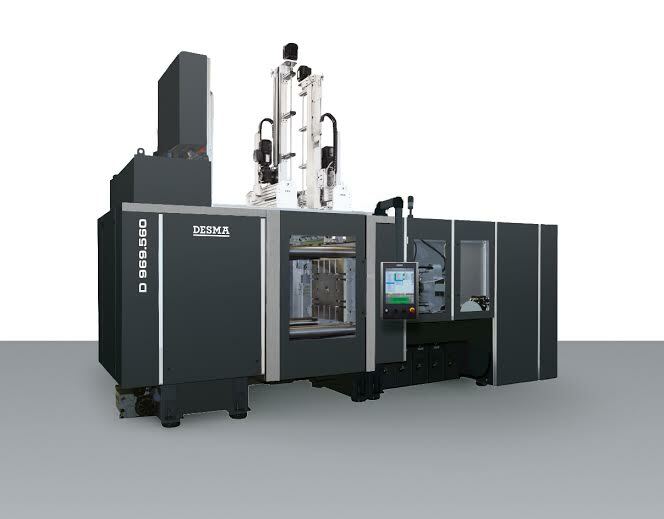 Following the successful K show in October 2013 where two DESMA injection moulding machine of the S3 series were presented, the Interplastica visitors have now the chance to see these machines and other highlights and innovations at the DESMA booth FA 61. DESMA is once again proving that elastomer processing companies achieve above-average growth in terms of quality and quantity when using service and technology of DESMA – and are thus more successful. Saving energy with DESMA. The 360° solutions of DESMA support the total production process in every technical and economic aspect. Besides the multiple-axis ServoGear hydraulics, which in the meantime has been defining the industry standard in rubber injection moulding machine building, DESMA e. g. presents for the first time the EcoSilence temperature-control units. A new technology of DESMA which enables to save as much as 50 % of energy depending on article and production cycle as well as on the interaction with the DESMA EnergyControl software. Realizing hefty material saving potential. The biggest savings can still be achieved in materials. To this end, DESMA offers the innovative cold runner systems. In addition to the patented FlowControl cold runner block, the ITM-pot ZeroWaste won the Product Award of the German Rubber Society in the year 2012 as well. Another focus is set on process automation. Out of the vision, DESMA has developed the forward-looking MoVis system. 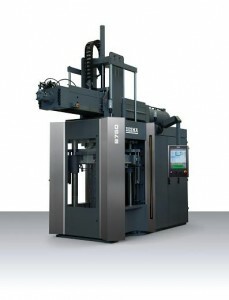 The highly efficient mould surface scanner to optimize service life of moulds. Making success visible. The measurement and the representation of savings is another topic which can be experienced at the DESMA booth. In the course of an energy workshop, which DESMA staged together with clients, measures had been defined. By way of comparative practical tests, they have given evidence for savings which will be shown in a convincing manner. The ease of controlling processes and rubber compounds. The effective optimization and control of machines and processes is being demonstrated by DESMA with the extended Propter system. A service of DESMA which is provided for a defined period and for certain needs e.g. when launching new articles or optimizing existing processes. Full access to valuable expertise. Special emphasis is also set on the new DESMA e-training program and on the first edition of the DESMA manual “Basics of Elastomer Injection Moulding “. As a result, DESMA does now not only offer classical training courses but also provides its customers with opportunities of having access to bespoke expertise.